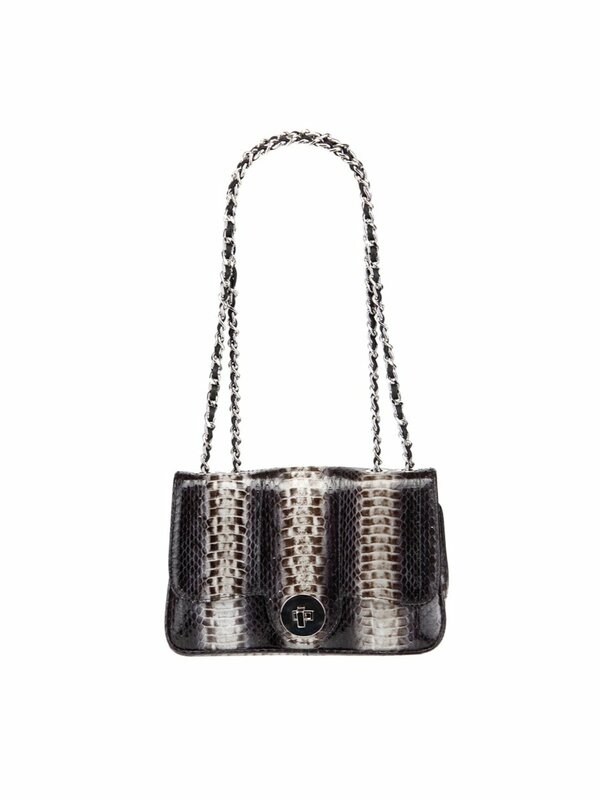 A luxurious snakeskin purse that comes with silver-chain leather straps. 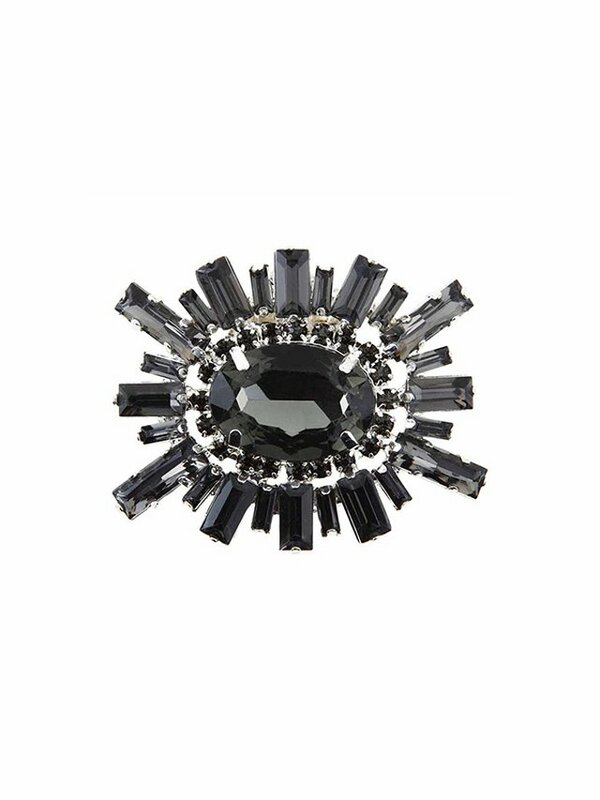 A statement piece made for special occasions. 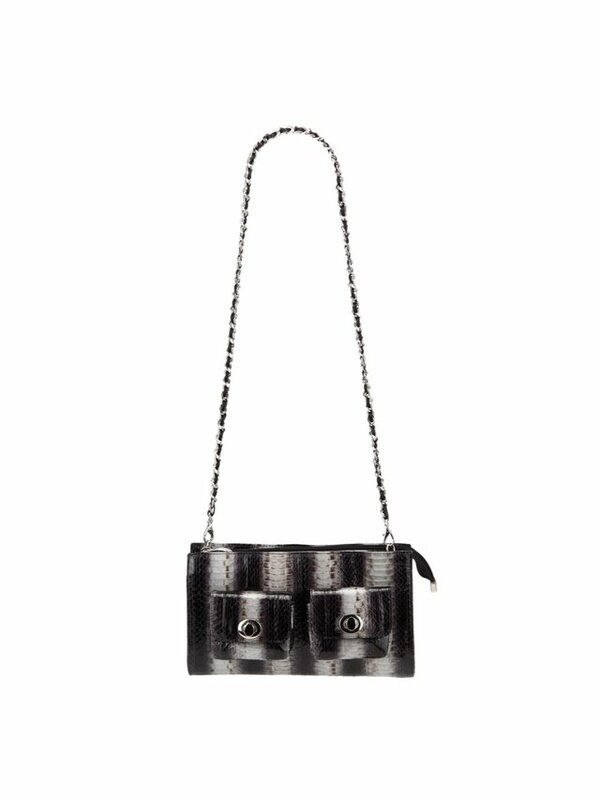 Chloe snakeskin chain bag with chain and leather shoulder strap. 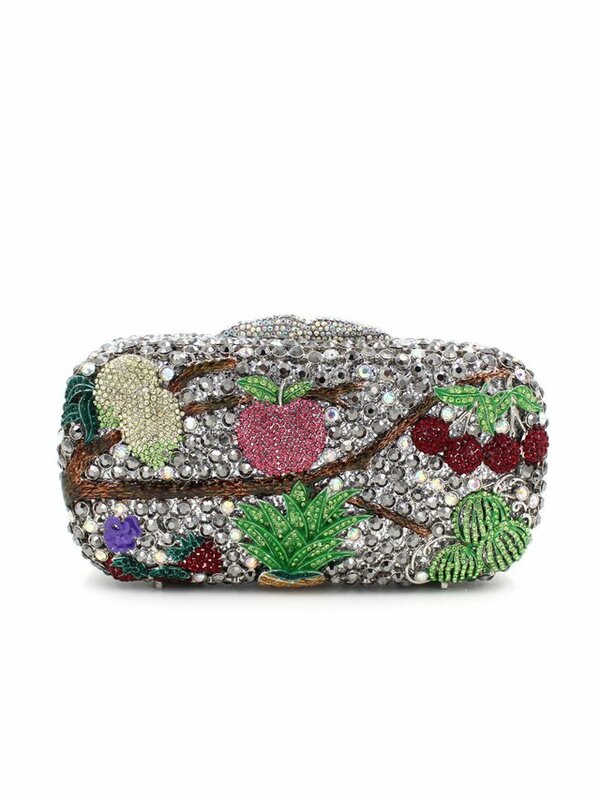 This posh and super chic ladylike bag is handmade from the elaphe snake skin. 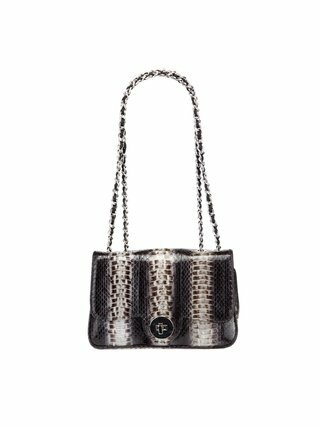 This luxurious bag is thoughtfully designed and is with enough room to pack your essentials – keys, phone and cards in interior pockets. The leather chain strap can be adjusted to wear on the shoulder or you can hold it in you hand, which is giving you versatility. 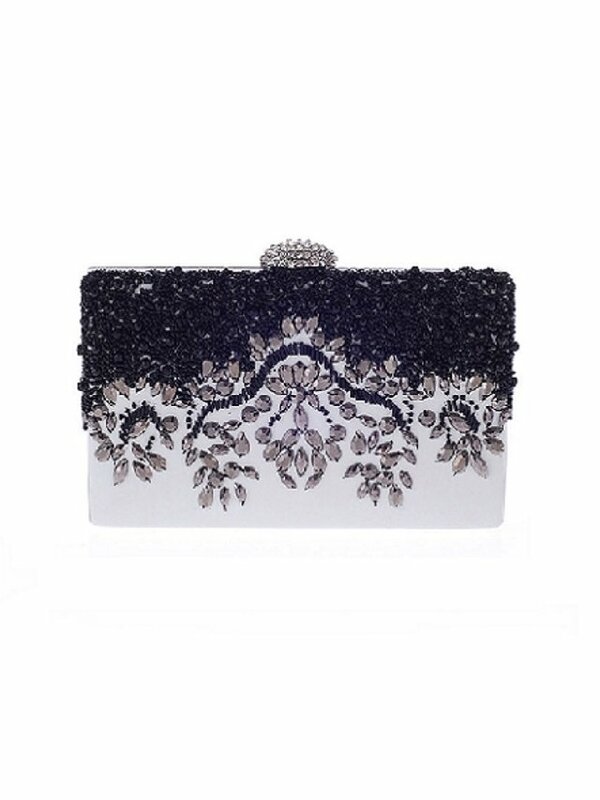 A truly statement style for day and night.